Since their first acclaimed Australian national tour in 2002, the Grigoryan Brothers performances have astounded audiences world-wide. They have released four albums, completed four Australian national tours and many international tours through Europe, USA, UK, Asia, Africa and Russia. They have performed with symphony orchestras and at international festivals in Australia, Asia and Europe. 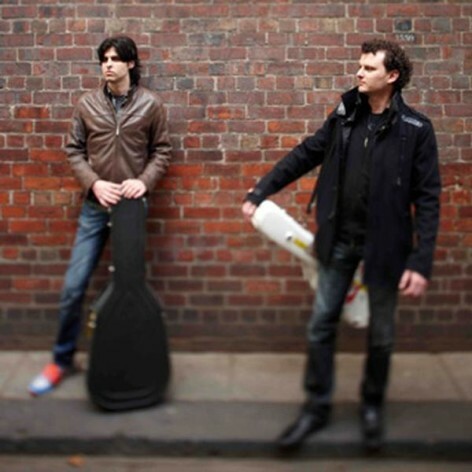 Regarded as Australia’s finest classical guitar duo, their passion is to expand their repertoire through new arrangements, their own compositions and commissions from contemporary composers. Fuelling this diversity is the brothers’ joy of improvisation, which, when combined with their technical virtuosity adds a new dimension to concerts.